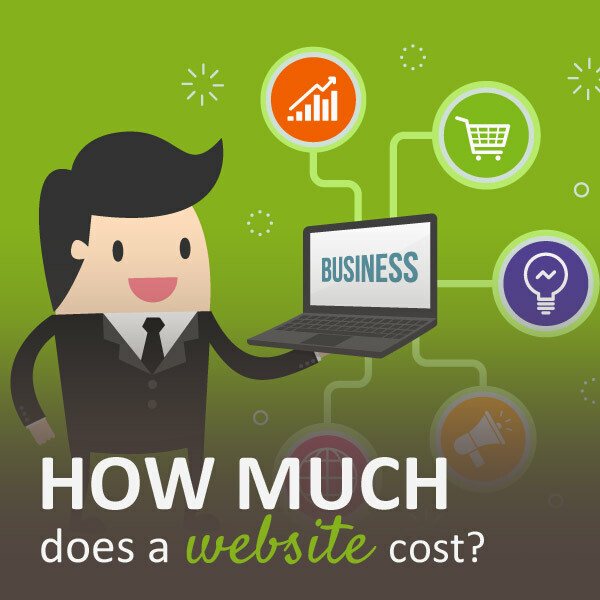 18 AprHow much does a website cost? Asking how much a website costs is like asking how much is a house… the answer depends on many things, such as the area, the number of the rooms, the quality of the materials, and so on. 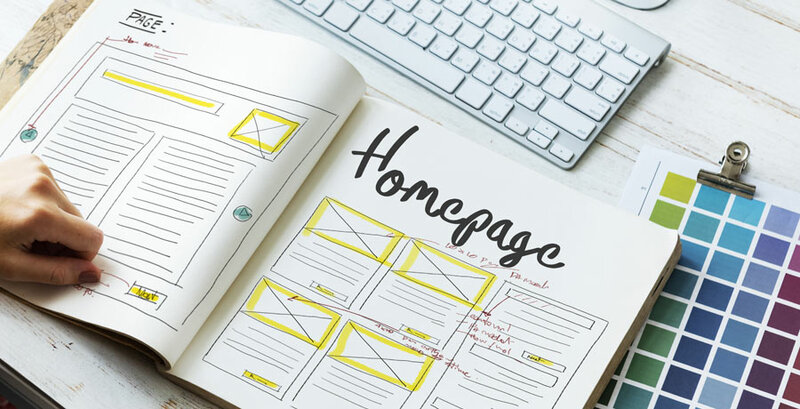 At the same time, the price of a website depends on the number of the pages, any bespoke technical areas, the analysis of the competitors and the quality of the design. I think it’s important for those who need a website designed, to know what the expenses will be. In this article I’ll try to explain in the clearest way possible, what the costs of a website are, which will enable you to understand whether or not your budget is right. This section includes entries regarding the creation and the development of the website, such as the creation of the structure and site map, the study of its user-friendliness, the research of the photos (when not provided by the client), the design itself and codifying. Doing all these things takes time (for example, designing a single webpage takes 4/12 hours, depending on its complexity) and usually a good and skilled web designer charges £20/30 a hour, so you do the math. The average cost is around £100/ year and, to be honest, it’s not worth using a cheap service, if something were to go wrong i.e. a server failure; I’m sure you wouldn’t lose your website, would you? This includes all those activities you do to let Google know your website is alive, such as writing useful content for your users, spread your word through the internet using a good strategy, developing a good reputation throughout the internet using social media and a planned link building, and so on. The more competent and skilled the web agency is, the better your business will be. Sometimes a cheap estimate won’t get you far, and sometimes an overpriced estimate is not good for you either. 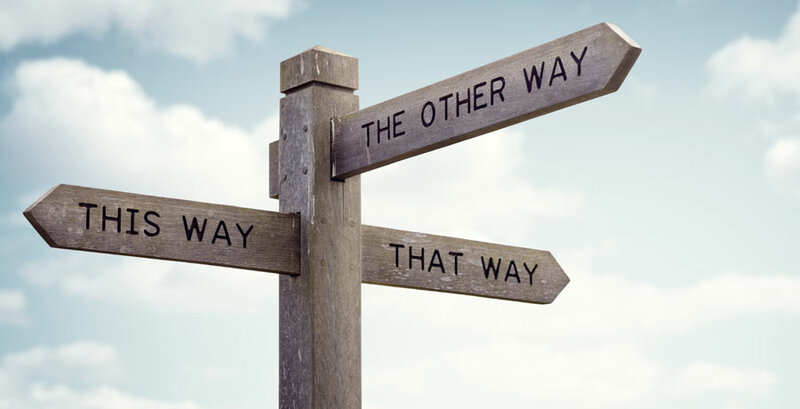 Choosing a good web agency is like buying a new car. You can buy a Dacia or a Mercedes: both of them do the same things (they take you on holiday, take your children to school, take you to the supermarket) but in the business world is the appearance that count and, believe me or not, the 80% of your clients rely more on the Mercedes than on the Dacia, because the first one is more trustworthy in terms of quality and performance. Who can build your website? 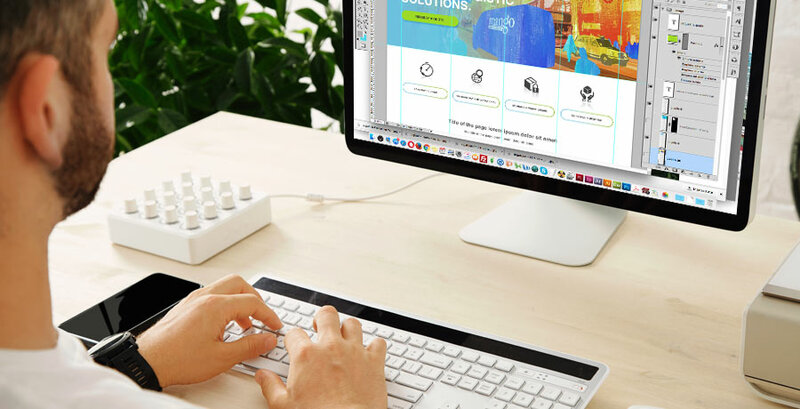 Creating a small/medium website takes between one to six months, the quality of the graphic is very high and the cost could be from £5,000 up £15,000, If you’re thinking of an e-commerce, the price can start from £12,000 up to £50,000. It’s plenty of web agencies on the internet that offer you cheap websites or artworks created in 5 minutes. The range is from £200 to £800 and they can look fabulous. Remember, though, a website that has been made quickly won’t be an accurate piece of work, it won’t be optimised for Google and, most important, won’t be secure. For sure it will offer you a shop window on the internet, but nobody will be able to find it: it would be like having a shop in a dead-end road, without any sign on it. I am part of this category. I am the ideal solution for small and medium enterprises that want to get a good result using a reasonable budget. I do work in a very similar way of the big web agency but I’m more flexible and more economic because I can cut out all those unnecessary expenses. I don’t create websites that win an Oscar, because it’s not a small business target. Here there is a rough idea of how much a website would cost.